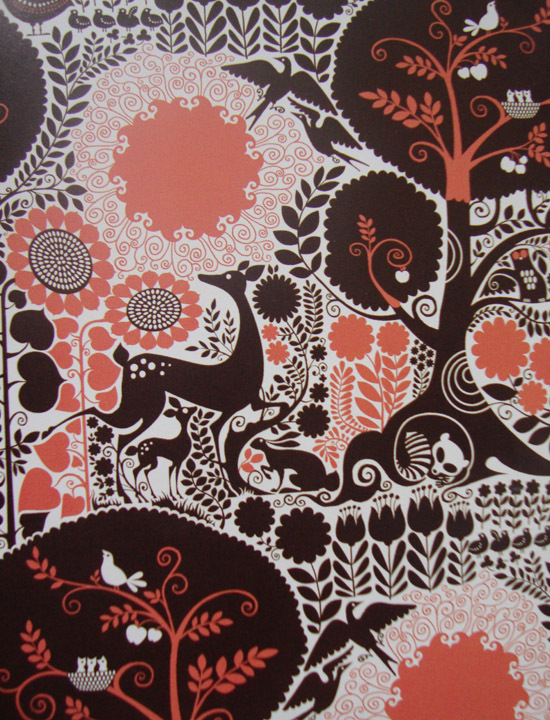 Today I am sharing with you one of my favourite books of all time. 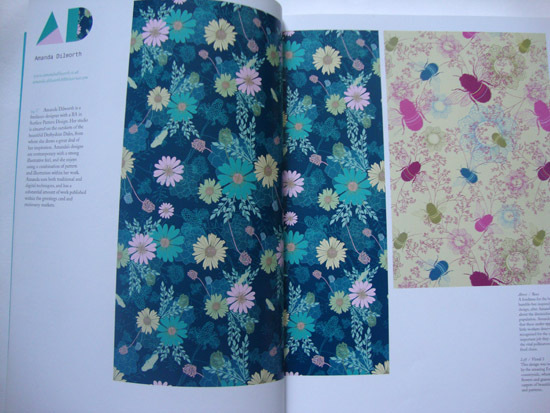 Print & Pattern provides a never ending reference and source of pattern inspiration and is jam packed full of a wide range of very talented designers, illustrators and textile artists. 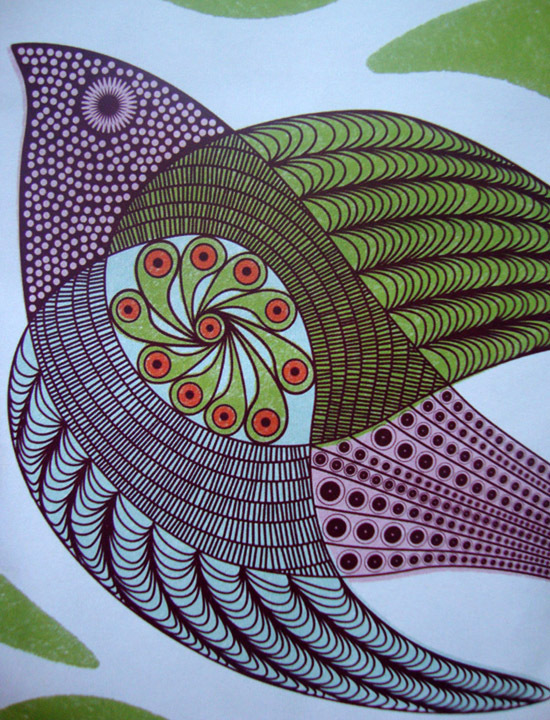 It is certainly a 'must have' for all you creatives! 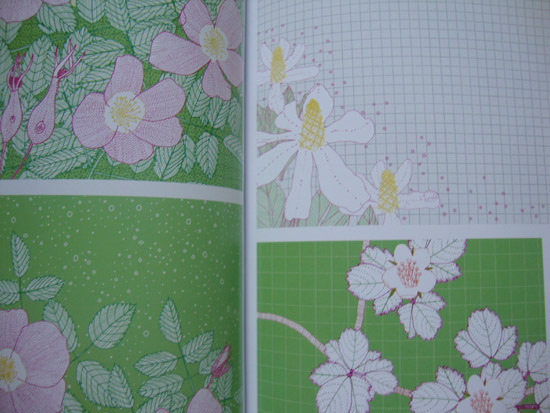 I have included a few of my favourite pages but you must treat yourself to truly appreciate the vast selection of work published in this book. 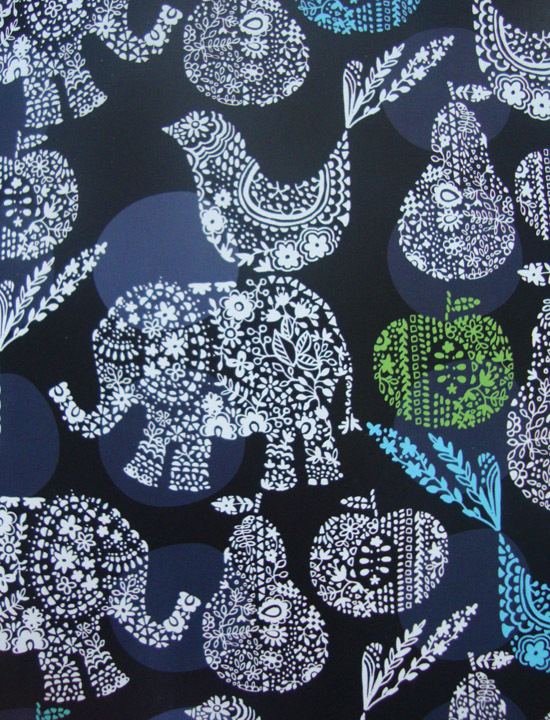 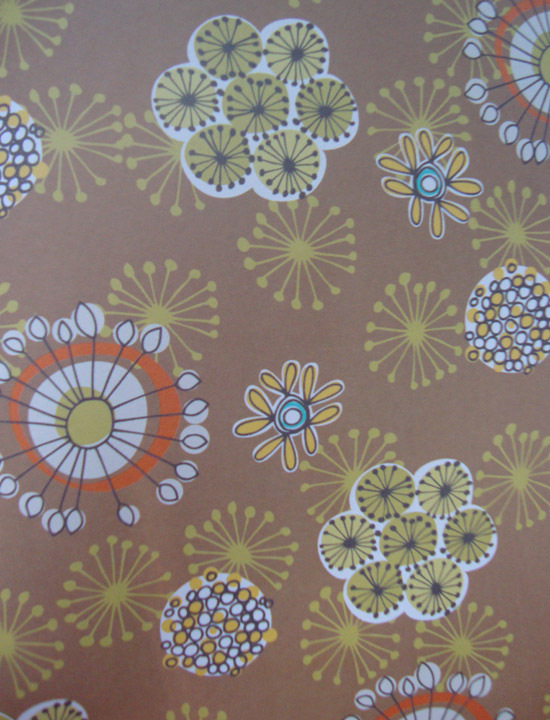 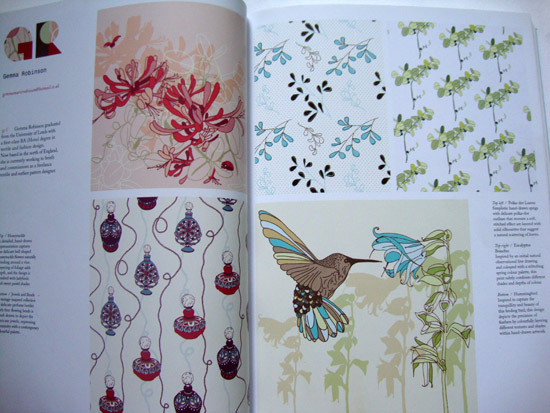 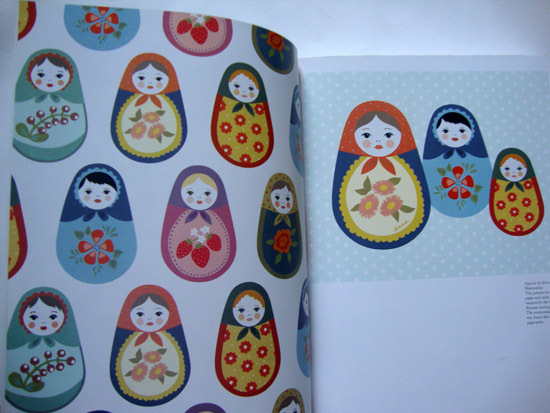 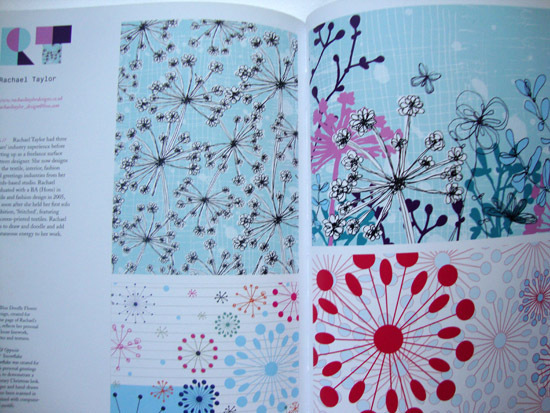 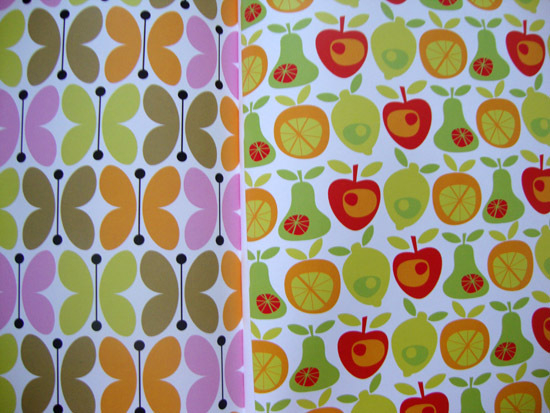 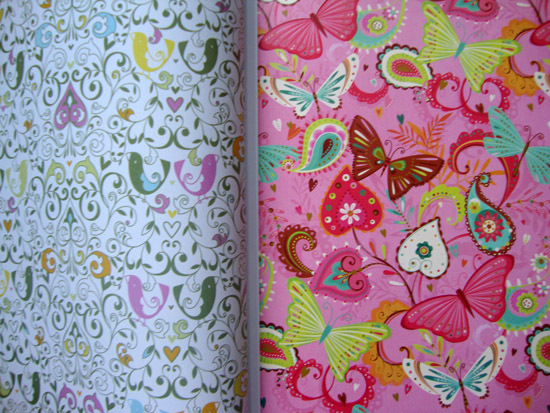 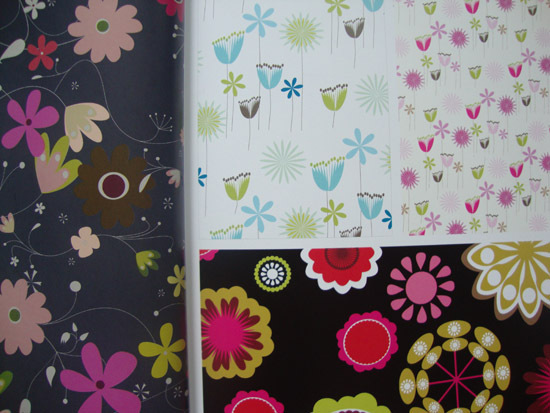 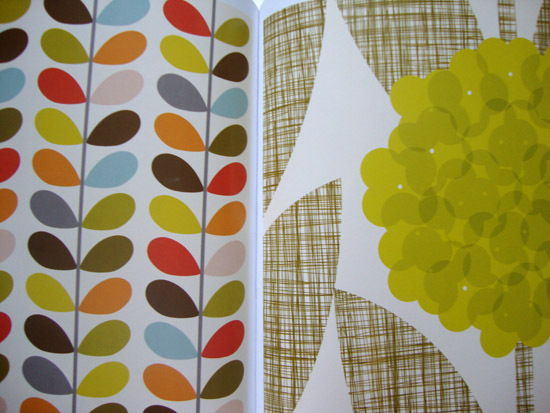 You will also find a selection of my own surface pattern designs, created many years ago! 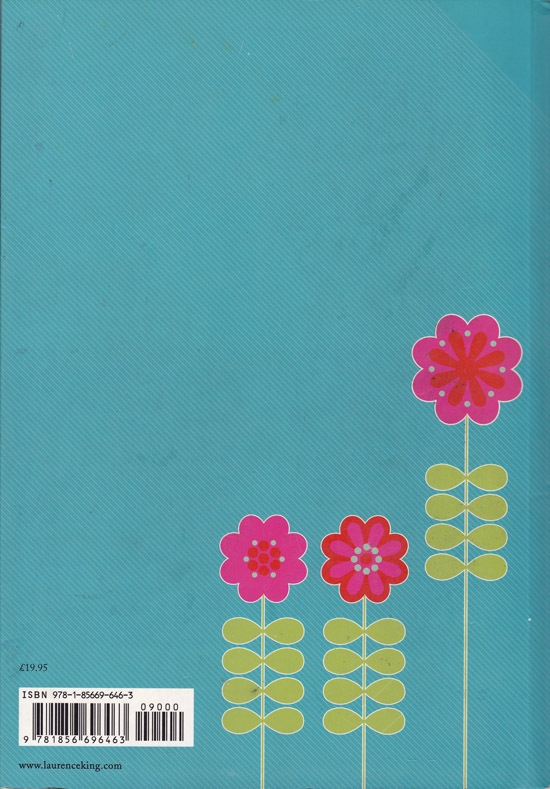 Apologies for the cover, this book has been well used by my students! 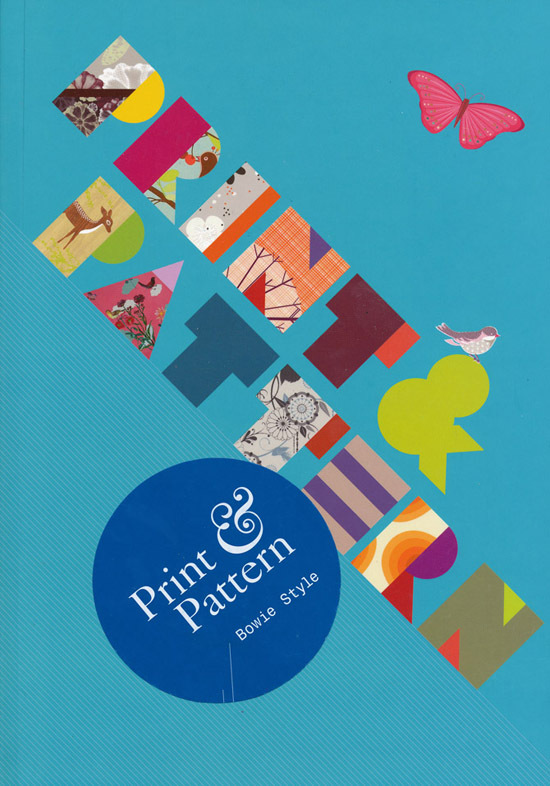 Print & Pattern 1 & 2 by Bowie Style is available to add to your collection by clicking below or on the Amazon link to the left!